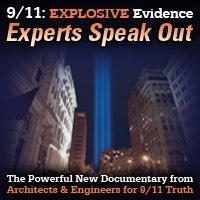 In this episode of 9/11 Free Fall, host Andy Steele plays the audio from the video that AE911Truth supporter Damian Murray recently made in response to debunker Mick West’s interview on “The Joe Rogan Experience.” Andy devotes the first twenty minutes of his show to reading and commenting on yet another article about YouTube’s crackdown on 9/11 Truth videos. This show was broadcast on February 7, 2019. 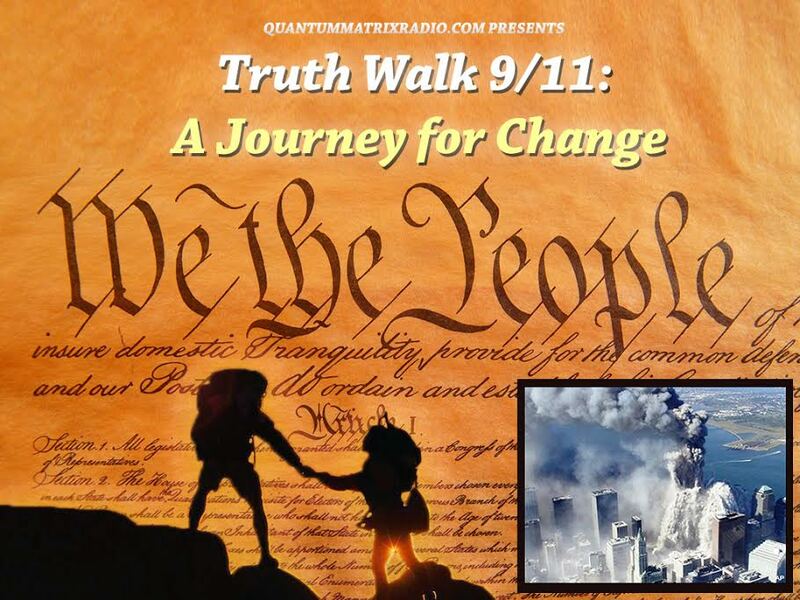 This entry was posted on Thursday, February 7th, 2019 at 9:53 am	and is filed under 9/11, 911 Free Fall, False Flag/Fake Terror, News. You can follow any responses to this entry through the RSS 2.0 feed.